I have been busy lately and now I am back to the normal routine with cooking, taking pics and blogging. I have been facing tantrums at home from J, saying that I am cooking merely for blogging and not for him 🙂 and also complains that my camera gets the first chance to capture my dish. I guess this is a common argument in many of your homes too. To those who dont know Koftas are popular throughout India. They are made using fine lean mince which is blended with herbs and spices and made into balls. Marinate kheema with lemon juice, 1 tsp salt, half of Ginger garlic paste, red chilli powder. And keep aside for 2 to 3 hrs, or refrigerate overnight. Heat oil for frying in a kadai, shape the kheema into koftas, shape and size as desired and deep fry them. Keep aside for further use. Heat oil in a wide heavy bottomed saucepan. Add jeera, minced onions and green chillies and fry for few mins, till the raw smell of the onions disappears. Add red chilli powder, garam masala and tomato puree and salt. Cook covered for 15 mins, stirring in between. Add kasoori Methi, cream and stir. Add the koftas and cook on low for 10 mins. Remove from heat, Serve hot with Ghee Rice or Rotis. 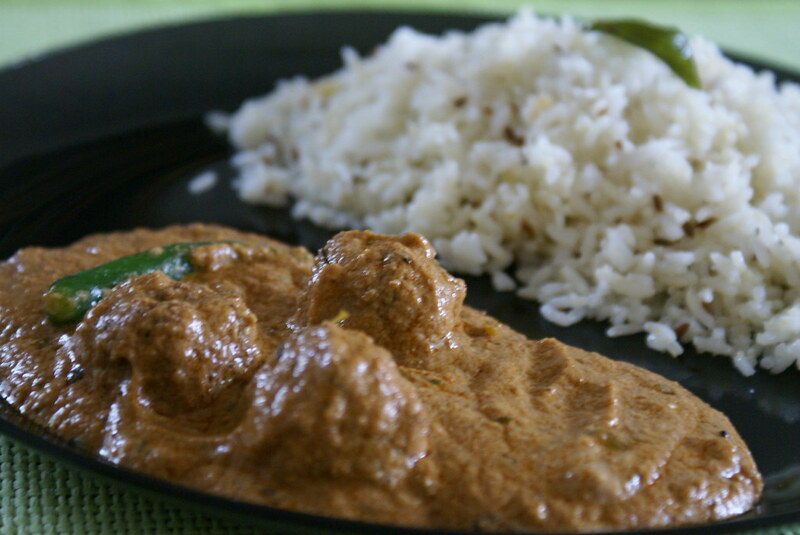 Creamy and rich gravy reminds of shahi and mughlai dishes!! And very fulling and heavy meal, and please don’t count the calories. ← Minty Pea Bread Rolls!! Wow that looks super delicious. yha same here my daughter is too small to complain and my hubby cracks lot of jokes on my blogging and cooking 🙂 until a pic is taken no one gets to eat. Koftas r looking good. i am missing keema i love that. Hope i am in India. I can sail a ship in my mouth now!!!!! the pic talks for everything you have said in the verdict!!!!! Really, looks superb. Rich gravy with lamb. Might be delicious. Thanks for sharing. Drooling here darling, drolling here. 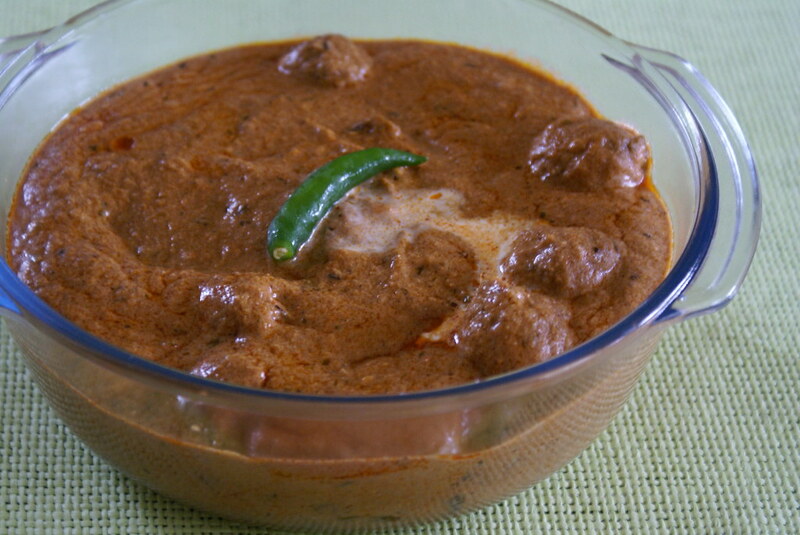 Superb recipe..’m too lazy to make it for my own..I know it’s too late..But love to have that for my lunch today :(…. Wahhhhhhh…today of all days when I eat only veg…and this what I see. hi cinnamon, the pictures look so inviting! this is a dish i will definetly try!! 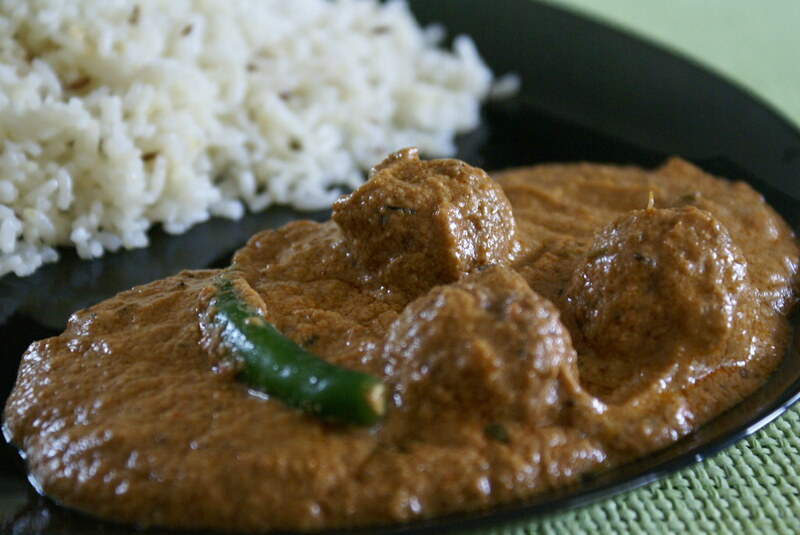 I love cashew-based curry sauces (just had one last night…) but have never ventured out there myself. Thanks for posting this, you may just prompt me to give it a go! Gorgeous looking koftas. The colour has come out soooo beautiful!! The story of your husband is funny…I don’t think any man ever grows up, they are toddlers forever 🙂 This looks and sounds delicious…another of your recipes I have to try!!! That looks fantastic and I am trying it tonight….Just wondered in which part of the process the cloves and cinnamon go…..